Good afternoon friends! I SOOOOO wish I was sipping on a Iced Vanilla Latte while typing this, instead I am sipping on Arbonne's cleanse drink. I am on cleanse day 5 of 7 and ready to finish day 7. It is working but does not taste great, a latte would go down so much better. If we were sitting down chatting we would be here awhile because of all the things I have to catch you up on life! I will try and keep it short. So, I guess I better get started..... A couple months ago we took a trip to Pensacola, FL to check out the Naval Aviation Museum. On Tuesday and Wednesday mornings they open the Blue Angels Practice to the public. It meant an EARLY morning for vacation, but it was WORTH it. 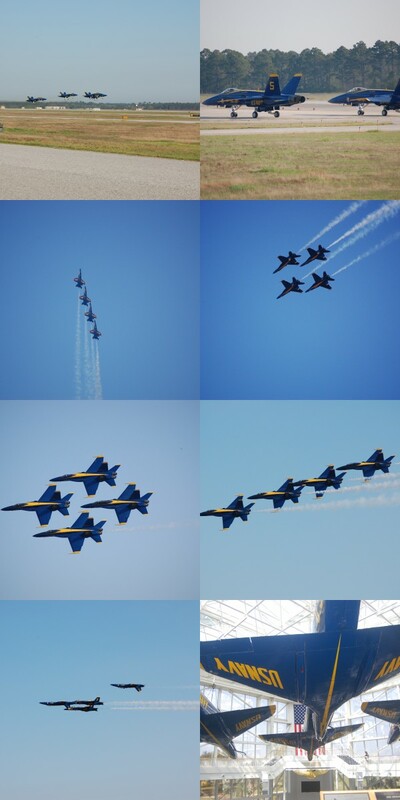 The pictures do not do the air show justice, but here is a small glimpse at what we witnessed. It was amazing! Can you believe the bottom left picture...they are flying upside down! After seeing the Blue Angels we went to the aviation museum to check it out. It took us ALL day! We first took a tour and the guide was great. B talked to him awhile after the tour since they are both pilots. We learned a lot about the progression of naval aircraft. The museum is set up in different eras of naval aviation and wars. Below are some of the pics of the areas. Kitchen from another era (not sure which war time this was in). I always love seeing kitchens from times past! The other side of the kitchen. Look at those cabinets with glass doors...LOVE IT! Being my weird self in one of the planes. Had to get a pic in front of the palm tress....one of the many reasons I love visiting Florida! 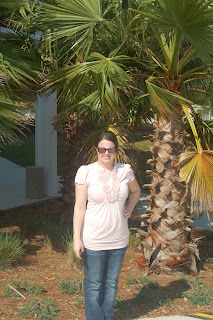 We had a wonderful time on our trip to Pensacola. If you are traveling to the area, I highly recommend taking a day or two to explore the Naval Aviation Museum and the other fun attractions at Pensacola Naval Air Station. We did not have time to check out the Pensacola Light House, but it looks very interesting. They claim it is haunted by ghosts! It is on our list to check out on the next trip. If we were meeting for coffee today, I would share with you that after I quit working I decided to volunteer with the Fort Rucker Community Spouses Club to help fill some of my free time. Of course I'm good at stepping up to new and big things, so I am a co-chair planning the annual Hollyday Mart (craft fair in the Winter). I have a wonderful co-chair and it has been great fun already! The 30 day Arbonne program I'm on is still going great. I had to give myself a pat on the back last night. I was missing an important ingredient for dinner and did not want to drive 20 minutes to the store. Of course B wanted to order pizza because there wasn't really anything else I could make quickly that we would both eat. I REALLY wanted pizza but knew it would make me feel miserable eating it, so I ate fruits and veggies for dinner. B of course did not want to eat produce for dinner so he had a turkey sandwich. Way to go us!!! Want to know the best thing that has happened the last few weeks?? We got new neighbors. Wondering why this is the best thing? They are married, NO kids, and our age! I walked over to introduce myself to the wife and we have since gone to the pool (have not gone back yet because I got REALLY burned and I'm still peeling), and a few workout classes on post. I have prayed since we moved here for neighbors that are our age and no kids (difficult parameters at our age) and my prayer was finally answered! Most of our neighbors are single (since we live in the neighborhood for single or married with 1 or no kids. I had to go out of my comfort zone to go introduce myself, but I am SO glad I did! Well I will let you go for now. I enjoyed you stopping by to chat today. What have you been up to lately? 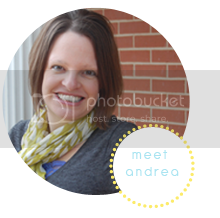 I'm linking up with Amy's Virtual Coffee at Lucky Number 13. Check it out! good for you for introducing yourself to the neighbors! yay! and that air show looks cool but the whole flying upside down thing really kinda freaks me out! 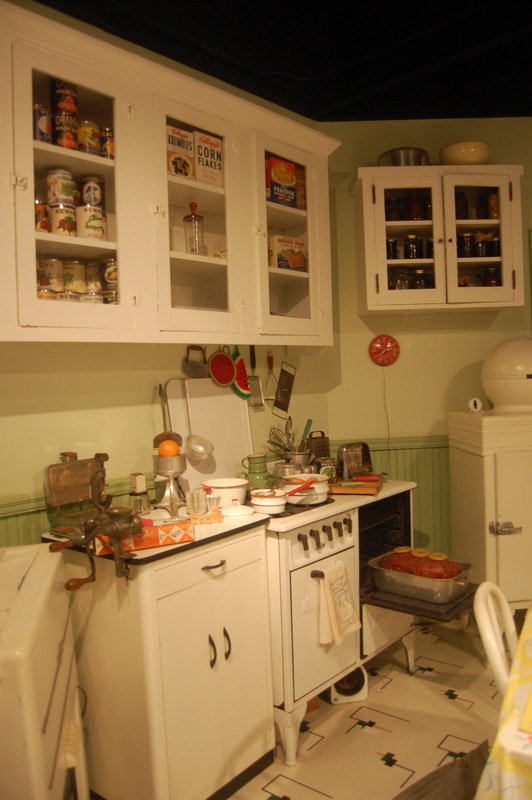 the museum looks really cool though and i love that kitchen and the barber shop, so cute. thanks for coffee today! OMG! You saw the Blue Angels! I LOVE them and I've LOVED them since I was little and my dad would take me to see them fly over the Golden Gate Bridge. That reminds me I need to check their schedule for this year and see if we can catch them in California sometime. I've seen them when I lived in Tuscon and then again while working in the high rise buildings in San Diego. They wizzed right by our window. I saw two pilots inside. That's how close they were. Very cool. Thanks.